Whether you want to seek some adrenaline or just refresh yourself in cold waters – coming from the northern part of the island rivers. 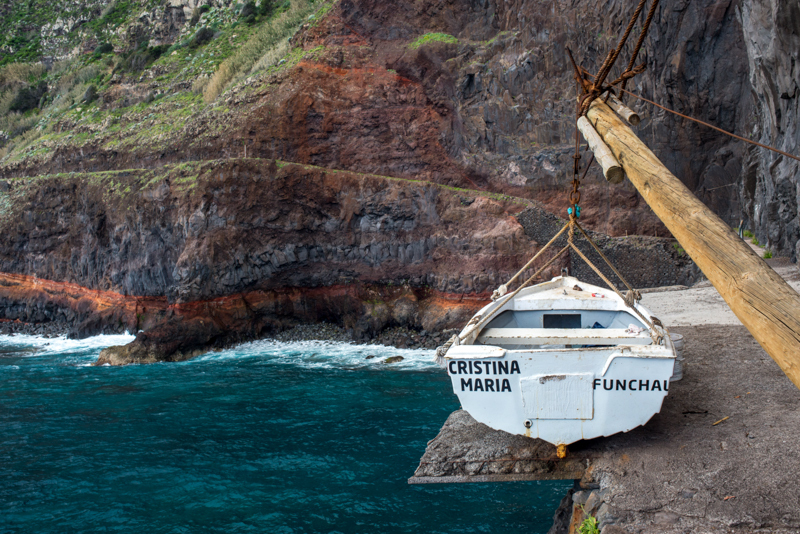 Madeira got what you need. 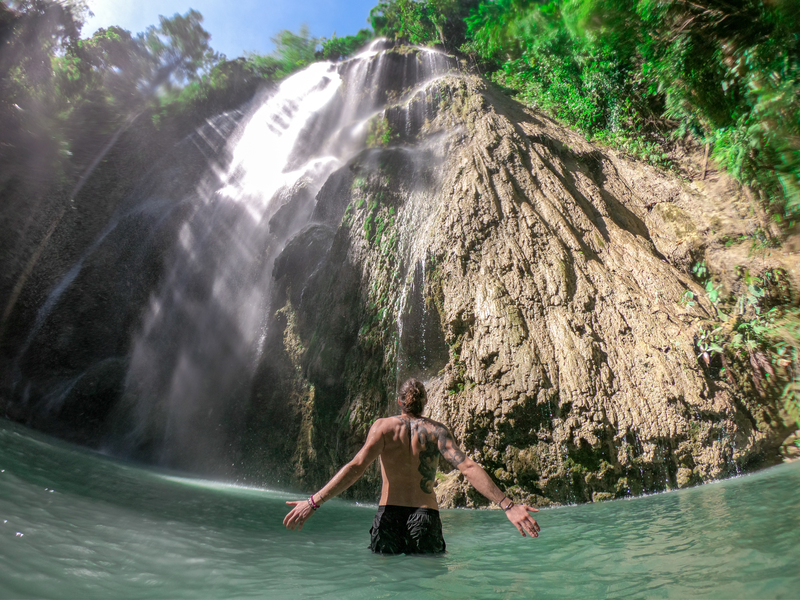 Now climb, walk, rappel, jump and swim your way down along untouched nature. We choosed to use Adventure Kingdom service. We got picked up at 08h30 – we had to unfortunately spend less time having breakfast at Reid’s Palace. You should consider the North slope rivers during the summer and the South one in Winter. 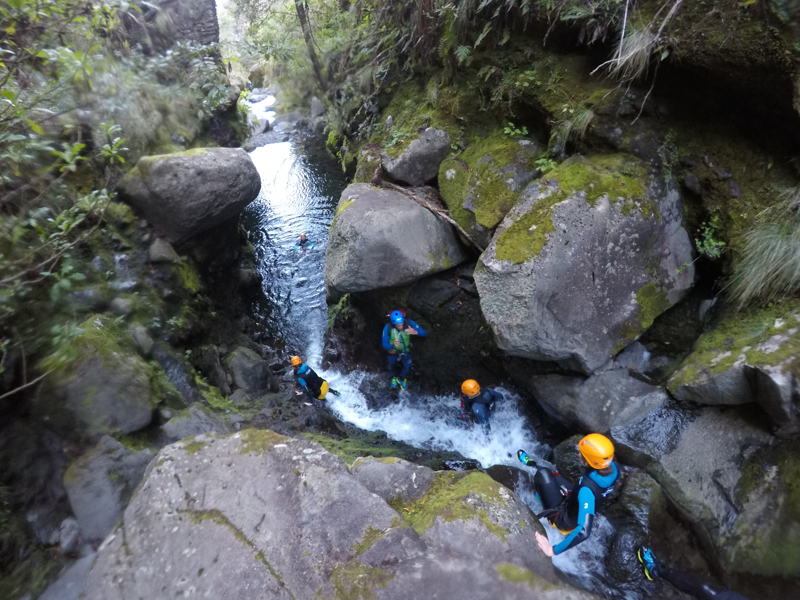 As we didn’t go canyoning recently, we had to start with the lowest level – Ribeiro Frio (Cold River… aptly named). 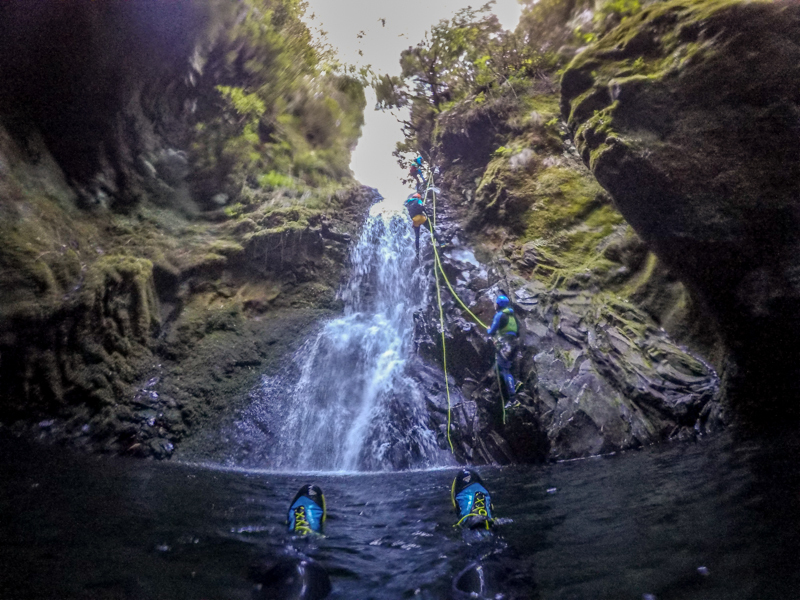 It was one of the first place to go canyoning on the island. 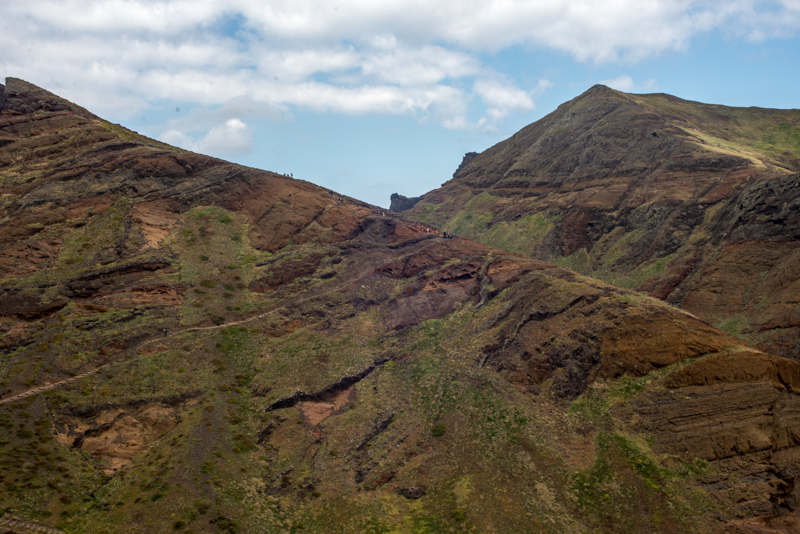 A 30/40 minutes drive (depending on how many guests there is to pick up) will take you up a steep slope near Pico Arrieiro, the second highest point in Madeira. We just walk three minutes from the road to reach the river where our guides (Nuno and Tiago) gave us the basic understanding of canyoning techniques and systems. Seven guests for 2 guides is in my opinion a good ratio. The trip takes about 3/4 hours and this is plenty of energy spent for one day. There are 6 rappels along the way – the highest being 20 meters. Many pools to dive in and even a snack break to soak in the scenery before heading back to civilization. All you need to bring is a towel and a swimsuit. I would advise to rent the extra canyoning shoes. It will definitely make it easier to walk on slippery stones, to enjoy and not just focus on your steps. 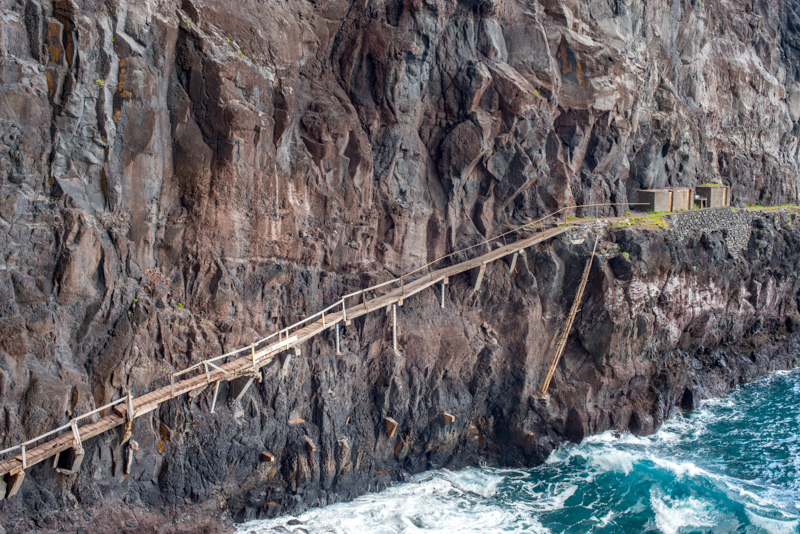 Madeira Adventure Kingdom offers many other activities such as walks, jeep safari etc. 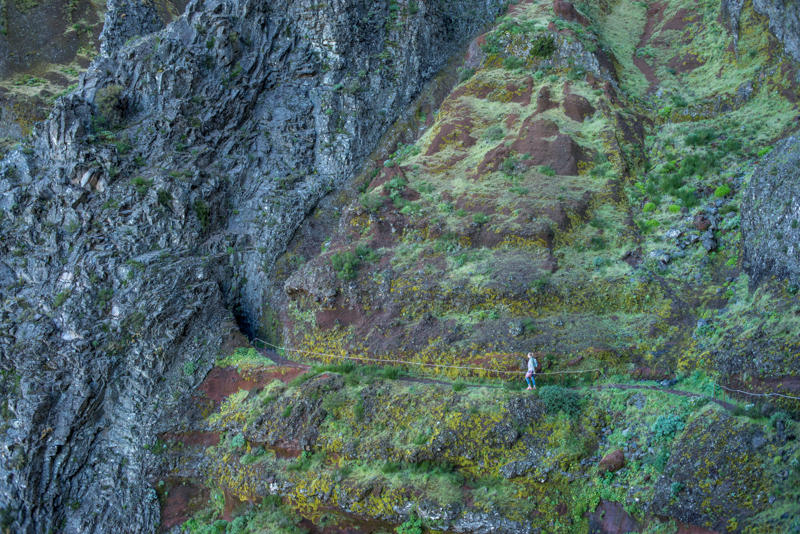 There is countless hiking trails in Madeira and making a list of it would be nearly impossible. 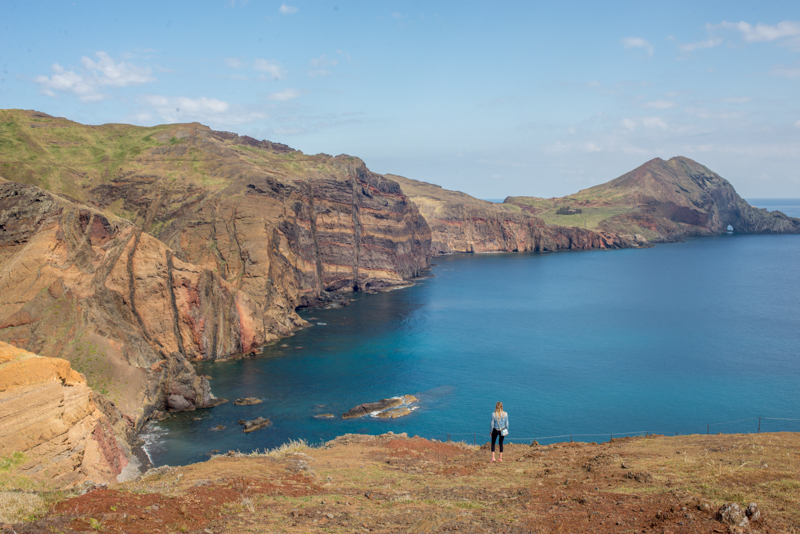 – The coastal hike near São Jorge ruins. 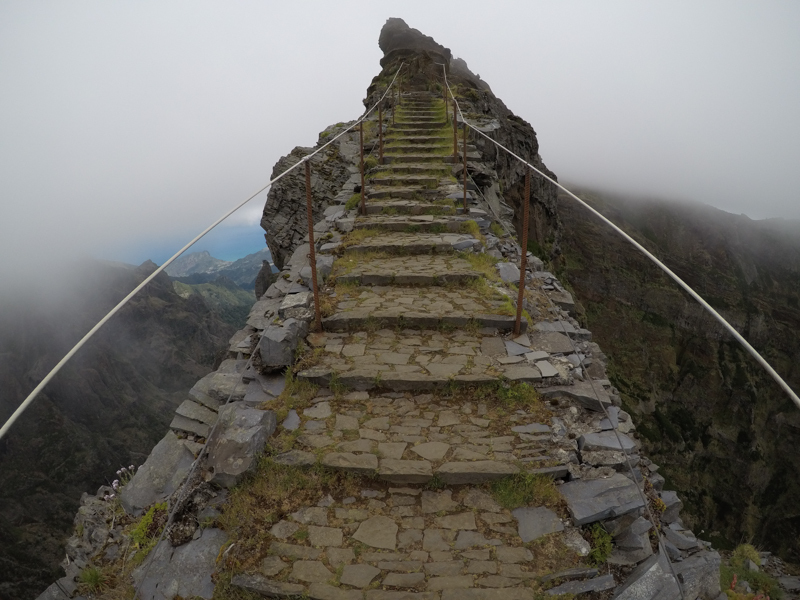 – PR1 : Vereda do Areeiro / From Pico Areeiro to Pico Ruivo. You can find all details here. You should start the trek early in the morning to avoid the clouds, reaching the summit before noon. 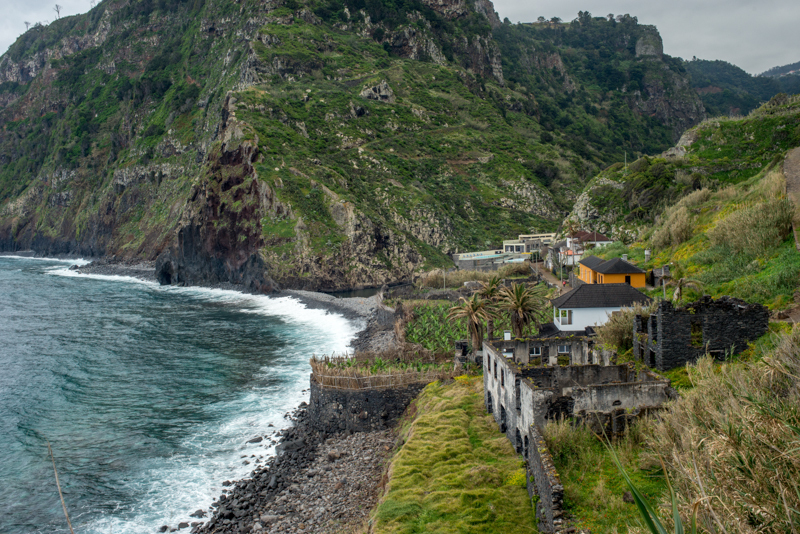 – Ponta de São Lourenço. 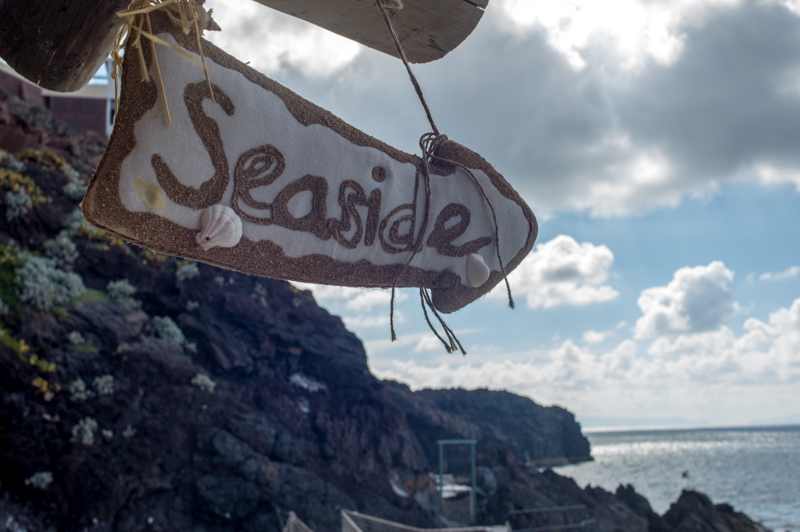 At the most eastern side of the island, you will find this beautiful nature reserve. Magnificent landscapes await you. The red cliffs diving into the sea. 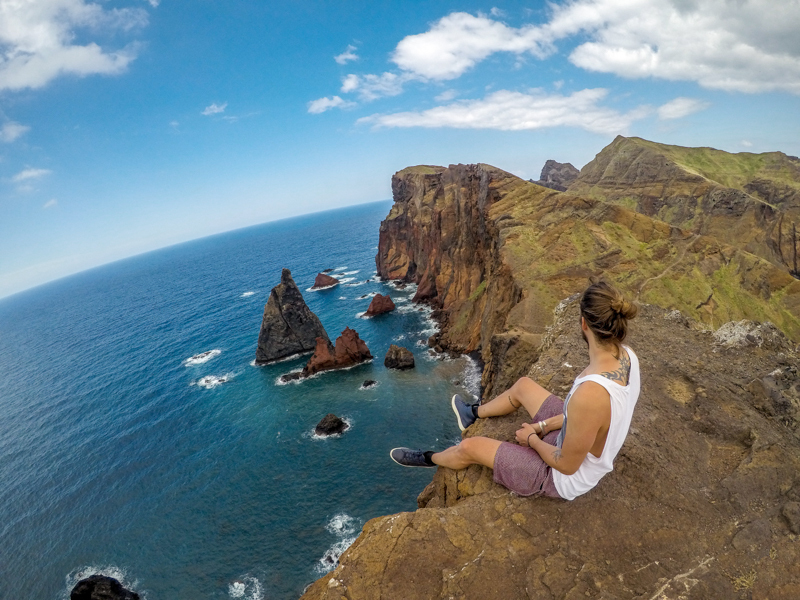 If the weather is clear enough, you could see the Desertas islands south of your position and Porto Santo island to the north. Where could you stay ? 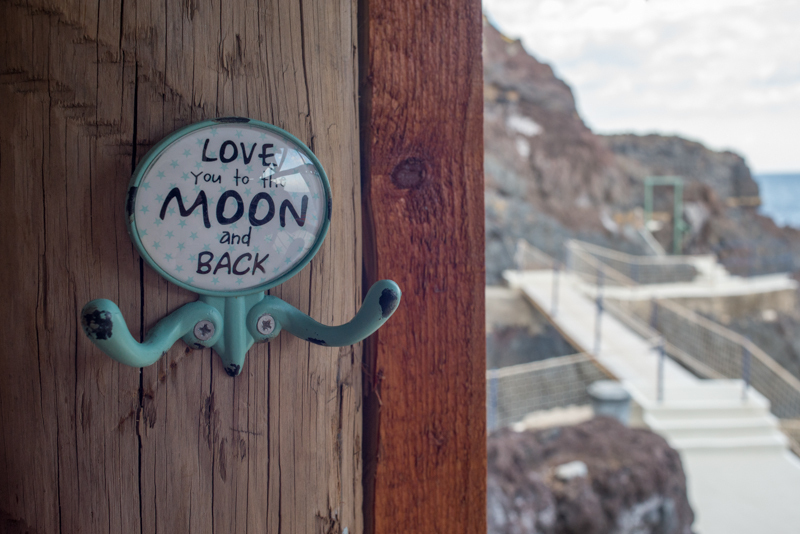 There is only one of this little gem on the island. Right in front of the marine reserve. 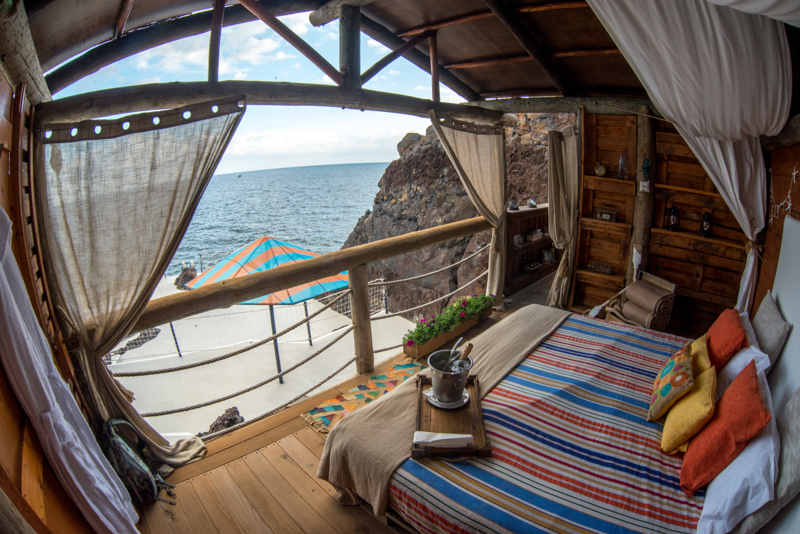 Galo Resort offers you a unique experience with its Cabana – sleeping right next to the ocean. Glamping at its best. Protected against heavy sea, the complex got a lot to offer. 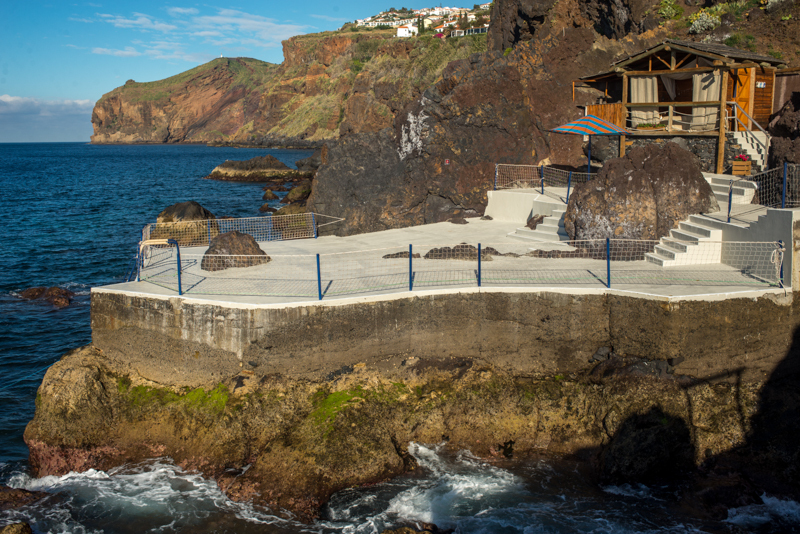 Only 15 minutes away from Funchal old town and 10 minutes from the airport. The resort has an ample range of activities such as fitness, gyms, squash, sauna, hammam etc. Even an Ayurvedic retreat is possible. When you do have this kind a view not much could get any better. But believe me it does ! When you wake up from your million stars hotel – early enough to see the sunrise over Ilha Deserta. The only bad thing we could think of is the “lovely” singing Petrel. They are highly endangered so we forgive them this time. 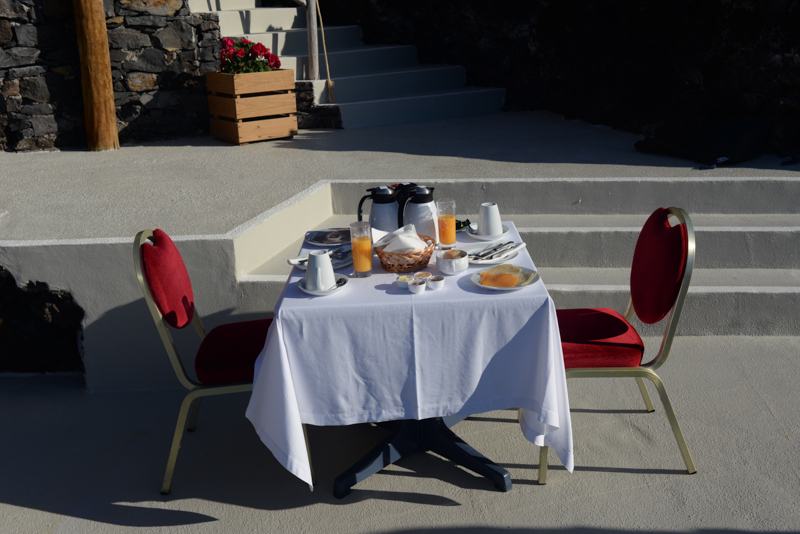 You can then choose to have your breakfast in the main hotel or have it served on your “private terrace”. 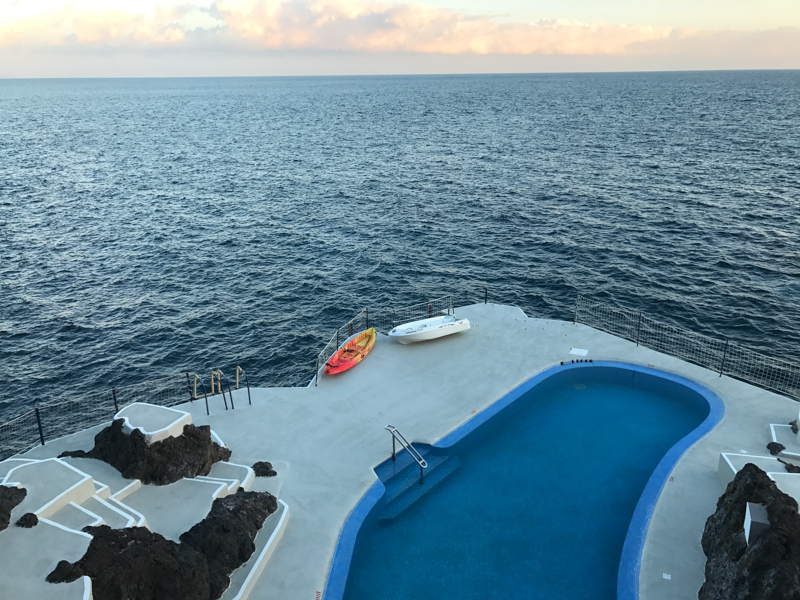 And if you feel like you had a little to much , you can walk 20 meters to reach the Manta Diving center right in front of the Marine reserve.